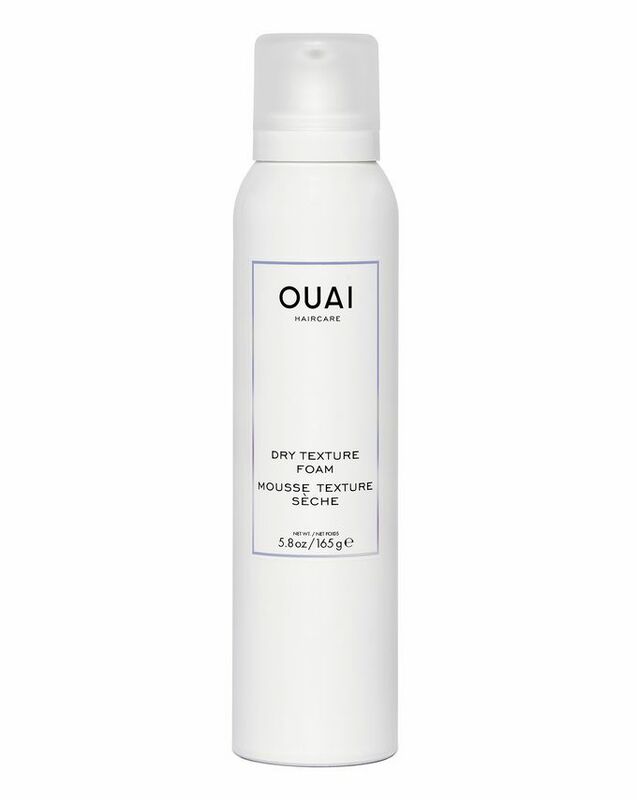 This ingenious Dry Texture Foam will help you to achieve the Holy Grail of hair care – a ‘lived-in’, undone but polished texture that looks seriously chic. Perfect on dry hair (it’s ideal to thicken and refresh second-day hair) this texturising foam is infused with wheat protein to instantly create piecey-ness while remaining invisible, weightless and re-workable. A guaranteed good hair day in a bottle. 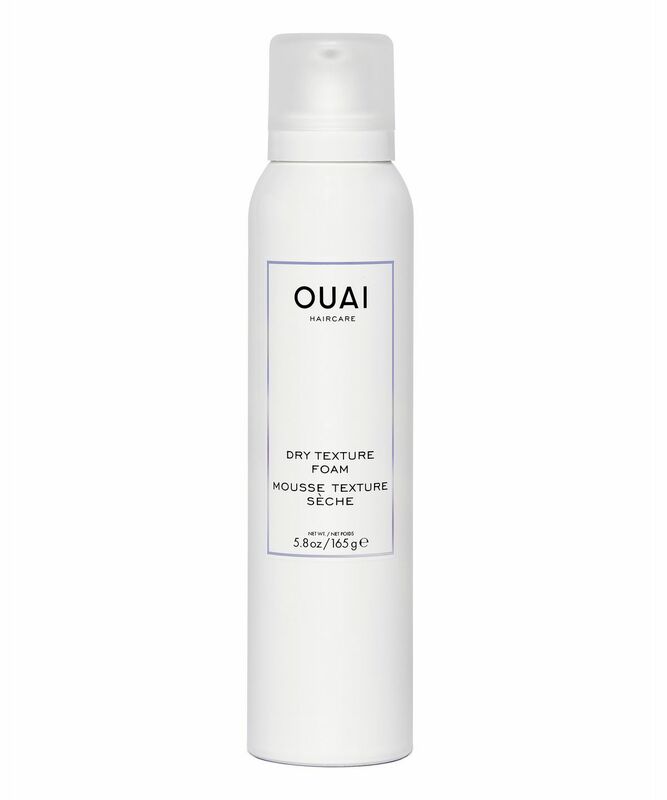 Instantly create undone, lived-in, ‘Pinterest-worthy’ hair with Ouai’s ingenious Dry Texture Foam. Perfect for use on dry hair, the unique foam formula is invisible, weightless and re-workable – it thickens and refreshes second-day hair perfectly, adding chic piecey-ness and a little ‘oomph’ to hair that may have fallen flat. The formula is infused with wheat proteins to naturally enhance strands, adding subtle texture and volume without leaving your mane dry or ‘crispy’. Another genie in a bottle from hair stylist extraordinaire, Jen Atkin. I love this product - it immediately provides texture and definition without making it feel greasy, crunchy or heavy. It lasts till the following day as well if you don't want to wash your hair.